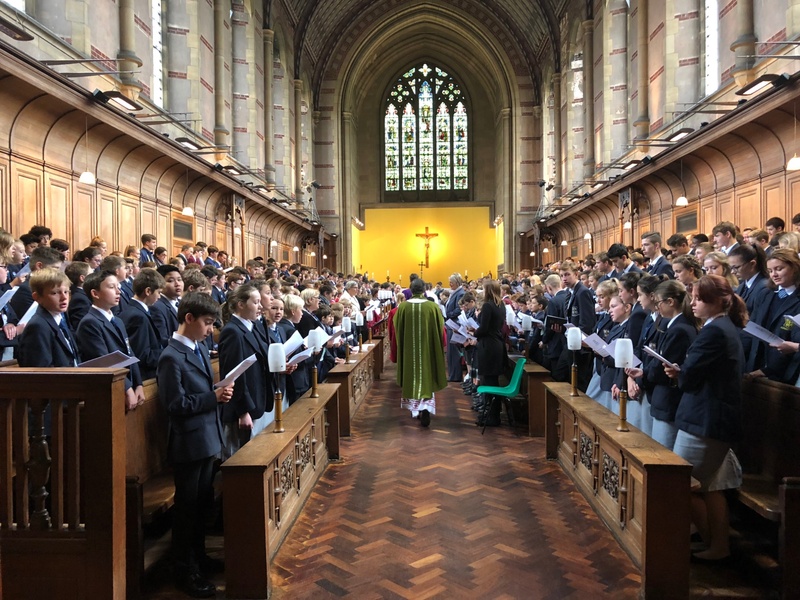 Today, pupils from Worksop College and Ranby House Y3-Y6 joined together In recognition of the generosity and determination of those who made the existence of the school possible from the late nineteenth century to date. Our story dates back to the 19th century when the school was founded by Victorian Educational Reformer, Canon Nathaniel Woodard. 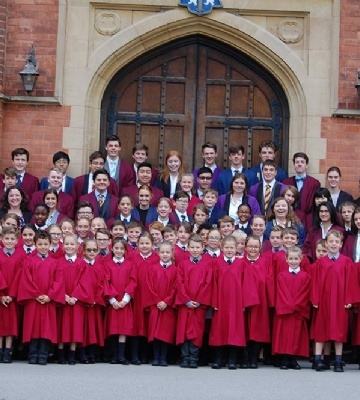 The school opened in September 1895, with just five Masters and 44 boys and today is home to just under 600 boys and girls aged between 3 and 18.